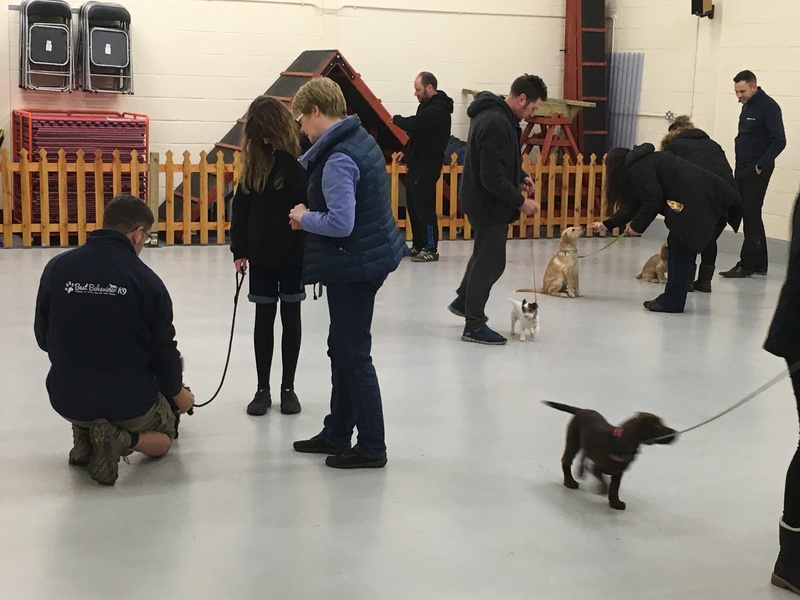 Our Puppy Foundation Course is a six week programme and is designed to provide you with the means of socialising your puppies and to lay down a foundation for education and training whilst proving you with a working understanding of dog training methodology. On successful completion of the course your puppies will respond to you. During the sessions, play exercises will be included to add an extra dimension to your dog’s life and in turn making training fun for both of you. We adopt humane and balanced approach to our training, using structured play and positive reinforcement during the classes. At Best Behaviour K9, we aim to offer the very best service to our clients by accepting a maximum of 10 pups in our Puppy Foundation Course classes. 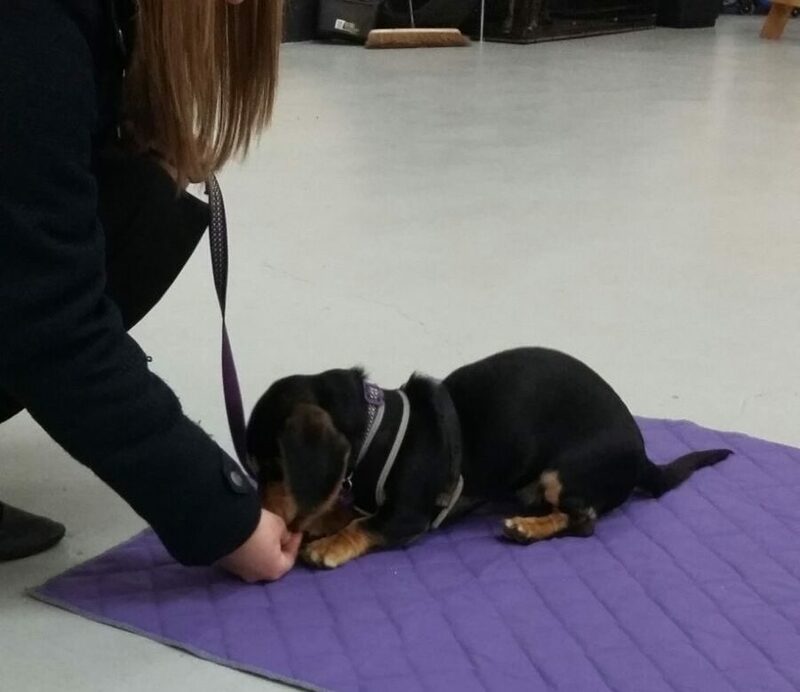 This ensures that they have every opportunity to socialise with other pups, whilst keeping the class small enough to allow owners to spend as much time as possible training their pups without them having to sit and wait their turn. The Puppy Foundation Course is open to puppies from the age of 12 weeks to 6 months, providing they have completed their inoculations. If your puppy is older than 6 months, they may still be eligible to join the Puppy Foundation Course, however the Rookie Course (for young dogs and beginners) may be more beneficial. If in doubt contact us to discuss your individual needs. This list of exercises is not exhaustive and should only be used as a guide. Our trainers include a variety of exercises that are appropriate to the group. On completion of the Puppy Foundation course, many owners progress onto our Deputy Dog Class. For information on this class please click here. Alternatively, speak to your trainer about training tailored specifically to you and your dog.